Letícia Oliveira, better known as Lêh, born in Brasilia, started dancing at 11 years old when she came across the urban dances. 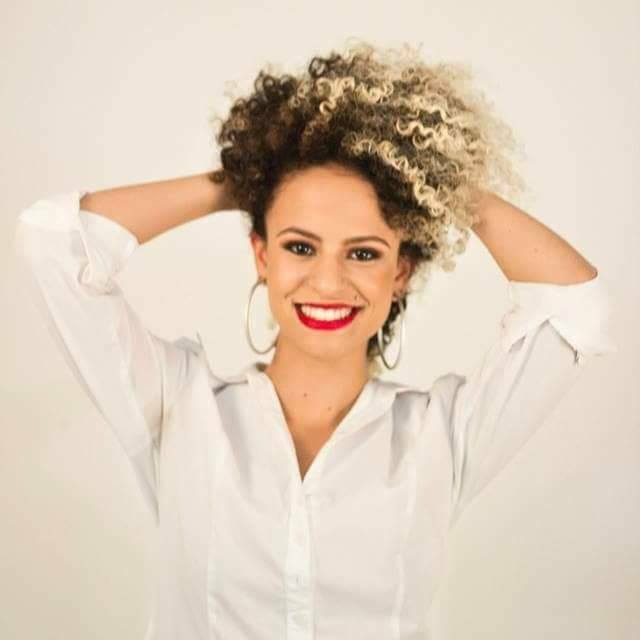 Her first contact with Forró was in 2011, when she fell in love with dancing in pairs and very soon started her career as dance teacher in 2012. Aside from Forró, she did Forró Pé de Serra, Roots and Electronic, Samba de Gafieira, Zouk Brasileiro, Salsa, Bolero, Soltinho, as well as other styles such as Afro, Capoeira and Stiletto. Lêh is currently studying pedagogy at the University of Brasília and has been traveling in the last years around Brazil to attend dance congresses, workshops and competitions: Itaúnas-ES, Salvador-BA, Curitiba-PR, Joinville-SC, Rio de Janeiro-RJ, São Paulo-SP, Vitória-ES, Florianópolis-SC, Porto Alegre-RS, Belo Horizonte-MG. She had the privilege of taking classes with the main national and worldwide dance references, such as the dancers of Beyonce, Jaime Aroxa and others. Since her artistic career started, she has been participating in more than 40 workshops and festivals across the world (Brazil, Europe and United States) and did more than 60 presentations for national and international scenes and theaters. In 2013 Lêh won the first price Rota Convida as a soloist, and other dance competitions and was finalist in her first Forró championship. She is a member of the Supreme Band and has participated in several art video clips. She choreographed shows and presentations for schools of dance. In 2017 Lêh gave classes of Forró (ladies, leaders and followers) in Brasilia (Brazil), Boston (United States), Cologne (Germany), Frankfurt (Germany), Lausanne and Geneva (Switzerland), Torino and Firenze (Italy). Letícia believes that dancing improves lives and it is a precious instrument that allows transcending. This is the philosophy on which she builds her original didactic method. During her lessons, Lêh works deeply on developing body consciousness and empowerment,self confidence, connection with the partiner and musicality. 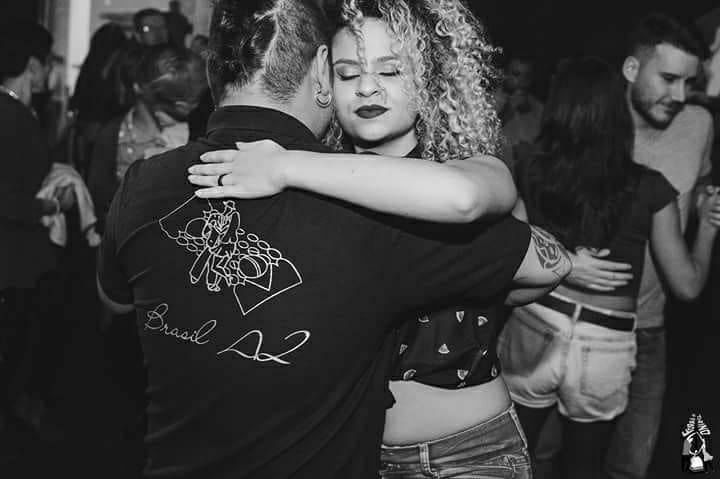 Especialidades de Aula no Festival (em inglês): Classes for ladies and followers , deeply on developing body consciousness and empowerment,self confidence, connection with the partiner and musicality in Forró.